South Korea's southern resort island of Jeju has extended an officially sanctioned hunt for roe deer by three years in response to complaints from farmers that the animal has been injuring the crops. The decision was made Tuesday by the council of the semi-tropical island, one of South Korea's most prominent tourist destinations favored by Chinese visitors. 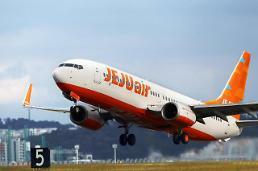 Animal lovers have opposed hunting in Jeju, insisting the destruction of wildlife habitat has dwindled with an increase in tourism-based development and industry. But farmers have called for a drastic cut in the population of deer. In a vote of 38 to 1, the council designated the roe deer as a harmful animal for three more years and endorsed a controversial deer hunting for three more years from July 1 despite a long-running debate over their optimum population. 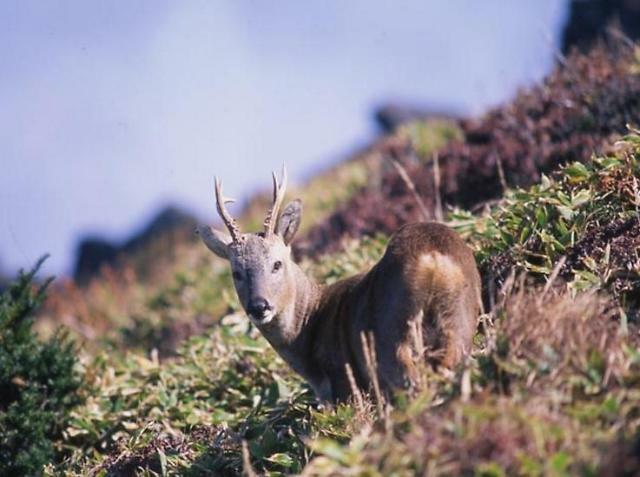 Jeju's indigenous roe deer was once considered a symbol of the island's natural beauty, inhabiting mostly within the borders of a national park around Mount Halla. In 1987, hunting was prohibited to protect the animal in a wild setting. As a result, the deer population has increased rapidly, and some 20,000 were spotted across the island in 2011. To reduce the deer population that triggered anger among farmers, the island a three-year hunting period from July 1, 2013. As of November last year, the number of roe deer in Jeju was cut down to 7,600 after thousands were captured and slaughtered for three years.